It has been announced that rapper, actor, and producer Curtis Jackson -aka- 50 Cent has recently sold his latest project, Tomorrow, Today, a super hero based series to Starz. 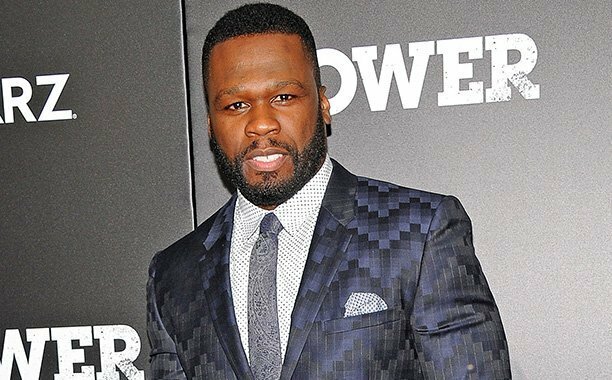 As many fans may know, 50 Cent is also the producer of the hit series Power, also on the Starz network. As far the potential cast goes, one report states that Jackson is considering Wire star Wood Harris for the main character. As part of his deal with Starz, Jackson is also slated to produce more projects for Starz in the future. P.S. Is it us, or does the pitch sound a lot like the upcoming Luke Cage series?